Both in my personal & professional life I have the luck to often move, to meet people, to smell new odors, to taste unknown aromas & flavors, to find my curiosity at every street corner. I have always been fascinated by what the stories of the streets, by the signs that history leaves on its skin. Since I ever remember, I started to take pictures of the skin of the world, as I like to think. Two things happened in 2015 that lead me to plunge back into old pictures &memories of the Berlin's zeitgeist. On the one hand, the talk with my friend & writer Fabio Geda, who was & still is writing "Berlin", a beautiful series of books for boys/girls (but not only for them). 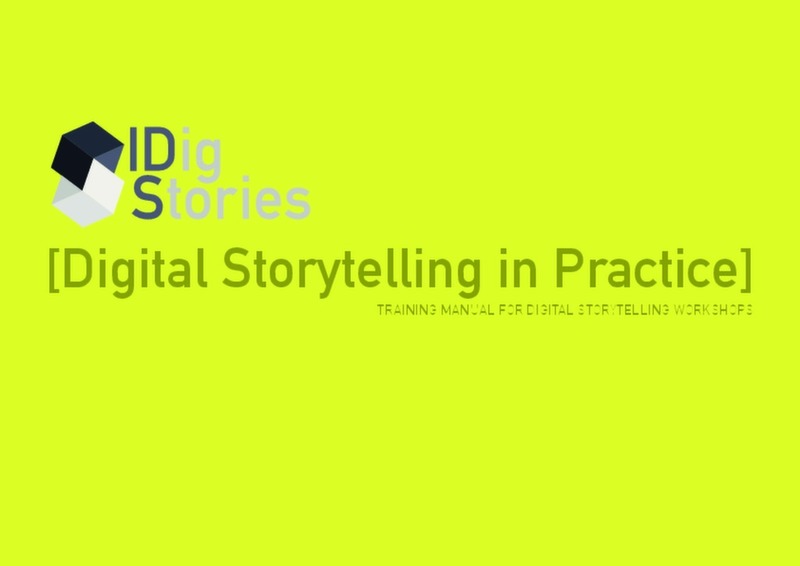 At about the same period, it came the idea which I then shaped & transformed into the project "i Dig Stories" on the digital storytelling. These two events led me to meddle with old photographs. It was a moment to have the idea to turn them into short videos to share an emotional state, together with the historical & visual memory. With such a prologue, I deliberately started by sharing "my" Berlin, a city which is always spectacular, I experienced just after the fall of the wall in the early 90s. As we can say, opportunity are there to happen, to make history, & change history. "Stories of street" is a series of videos that I will edit in the coming months. 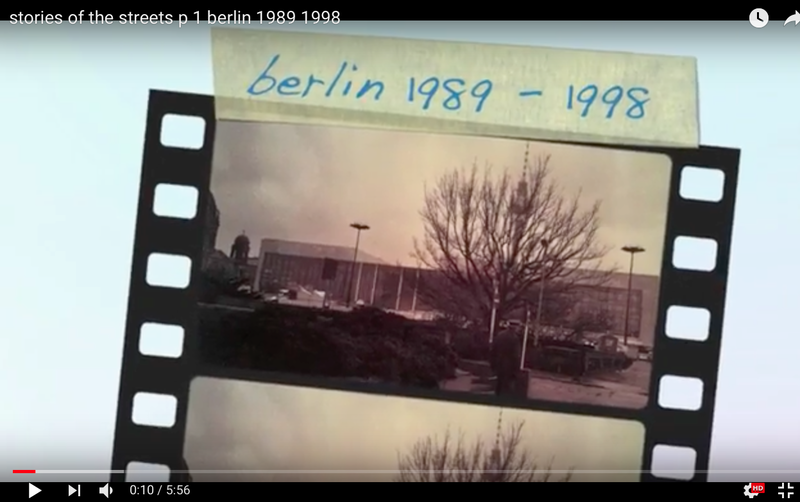 The first part is dedicated to Berlin, the city where I lived in the decade from 1989 to 1998. I choose not to have any spoken narration, as I want the video to be an emotional tribute to the history of those years; to the change; to the curiosity for life; to the people I met, who opened up & changed my way of seeing things; to the city where everything is possible. "Berlin" is a series of book written by Fabio Geda & Marco Magnone, telling the story of a Berlin without adults & with no rules, where heroes are the girls & boys divided by gangs, who fight & ally, hate & love, in the continuing struggle for survival. In addition to books, the site berlin-libro offer many extras: the diaries of the leading characters; the publications of the "SO36", a newspaper introducing to city-life of in the 70; maps of the city, to know the places in which they develop the characters' stories. I absolutely recommend to read these books to all: to kids, & to the kid-part who sit somewhere in the adults.